James Crisp started business in 1916 in Dunedin in New Zealand’s South Island. The first agency acquired was a childcare dairy product. In the following year an agency for salt was secured from Geo Hamlett & Sons from Cheshire, England. Then US dried fruits from Rosenberg Bros, San Fransisco. New Zealand was in an expansion phase and over the next few decades James Crisp business saw healthy year-on-year growth. This steady trend was challenged when the New Zealand Government imposed import controls in 1935. A ‘lean’ period resulted and lasted from 1935 to 1949, but James Crisp survived. Richard and Henry Hall, the sons of John Hall, joined James Crisp – in 1987 and 1992 respectively. They now jointly manage the organisation. Their management style has taken James Crisp to even greater heights. They are inclusive, strategic, and inspirational. Over 100 years in business. Not bad. Not bad at all. Sales performance is the ultimate criteria for success and that depends on the people who are tasked with the job. People who are quite simply, beyond the ordinary. We’ve been told our people stand out from the rest which is why we recruited them into James Crisp. Only the best will do. The value of the close relationships our people have fostered with customers over many years cannot be overstated. Such mutually respectful relationships puts our team in an advantageous situation, with trust being a solid foundation. Due to the nature of the business our sales force, under guidance, enjoy a fair degree of autonomy. For instance each individual has the authority to directly negotiate in-store promotions rather than incur delays by waiting for head office approval. The focus is to strike while the iron is hot. Our talented sales team as well as our trained merchandisers, service the entire country from offices in Auckland (Head Office), Wellington (Lower North Island), and Christchurch (South Island). 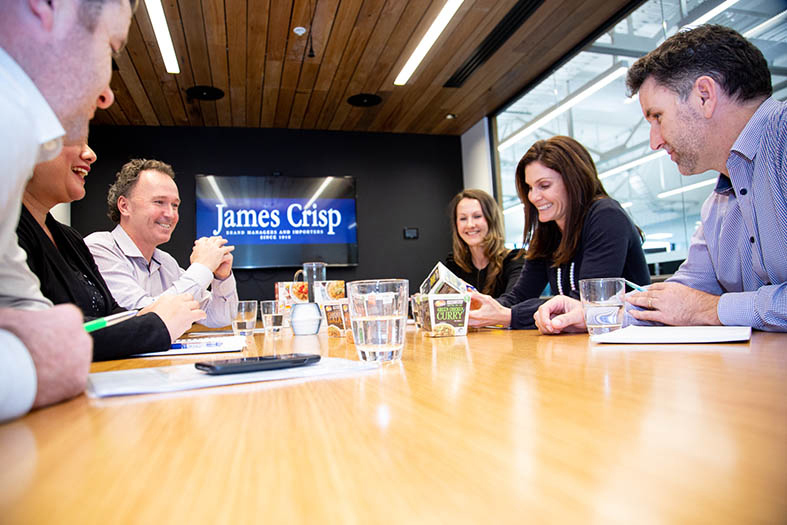 In summary, it’s our outstanding people, both sales and support, who make James Crisp the market leader in New Zealand. And that’s something we’re really happy about. James Crisp is focused on providing quality service and delivering outstanding results for our brand partners. Our sales team is dedicated and highly experienced, performing beyond expectations for our valued brands. The Ocean Spray brand has been managed in New Zealand by James Crisp since its launch in this country in 1995. Although the most recognisable Ocean Spray product for most people is likely to be Cranberry drinks, thanks to a memorable TV campaign, the brand extends well beyond drinks. Ocean Spray’s presence in New Zealand is in every respect, a success story. At James Crisp, we’re proud of the brand and we’re proud of the results our dedicated team has achieved. 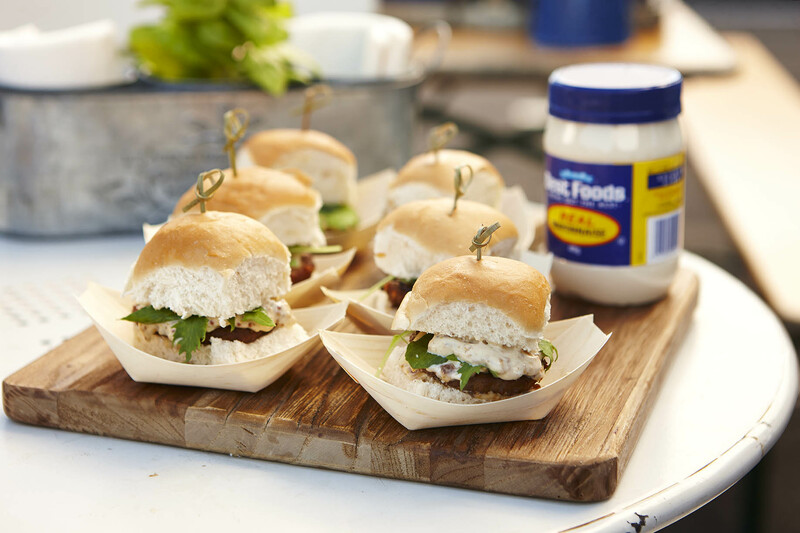 Best Foods Mayonnaise is truly the best and is the Number One mayonnaise in New Zealand. Made with real, simple ingredients like cage free eggs, responsibly sourced oils and vinegar, the delicious creamy taste of Best Foods is well loved by Kiwis! James Crisp has worked with Best Foods Mayonnaise since 1999 and has been instrumental in its huge success in New Zealand - recently awarded ‘Product of the Year’ by Countdown Supermarkets! By partnering with The Comedy Festival, Kiwis know that Best Foods enjoys a laugh with the best of them! 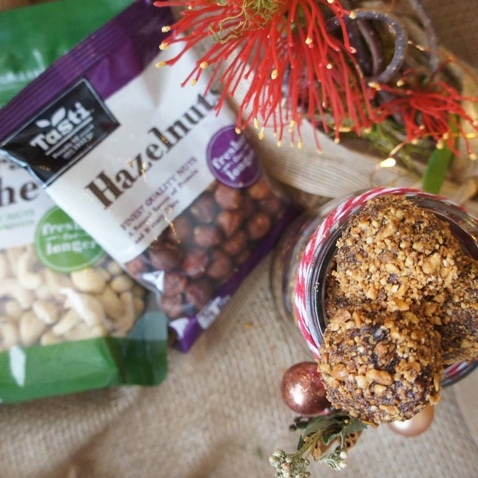 A Kiwi success story, Tasti manufactures quality snack bars, cereals, meals and dried ingredients and has done so since 1932. In the 1970s Tasti made one of New Zealand's first muesli bars - the iconic Snak Log - and now they are the largest manufacturer of muesli bars in the country. James Crisp has been managing the sales for Tasti for more than 80 years, helping make sure its products are on supermarket shelves around the country. Today, you’ll find something from Tasti in pretty much every pantry in the land! New Zealand lies in the beautiful Pacific Ocean, some 1900km east of Australia. It is a diverse land comprising majestic snow-capped mountains, placid lakes, amazing geothermal regions, quiet towns and bustling multi-cultural cities. The NZ population is around 4.7 million. 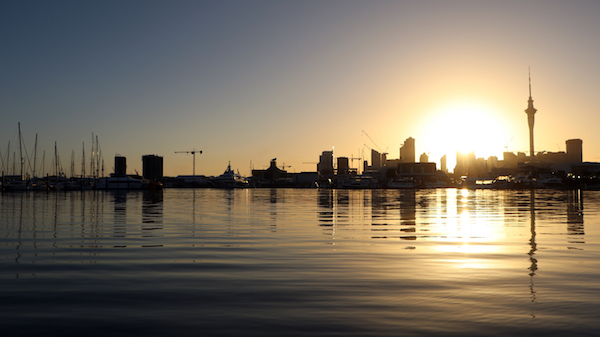 Auckland is the largest city where around a third of the population lives. Wellington is the capital of New Zealand and is the second most populous urban area with just over 400,000 residents. It is also the home of New Zealand’s Parliament. KidsCan assists disadvantaged Kiwi kids with the basic necessities so they can focus in their education. 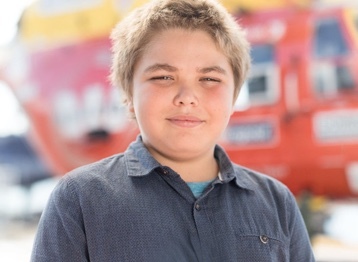 Auckland Rescue Helicopter Trust provides a highly efficient aero medical service for the entire community. 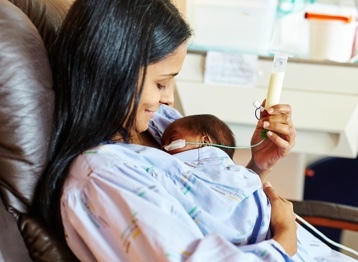 The Liggins Institute is a leading centre for research primarily on child health, nutrition, development and associated sciences.